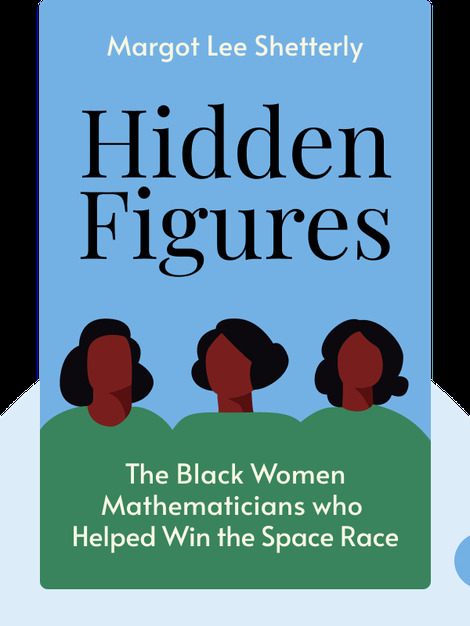 Hidden Figures (2016) reveals the untold story of the black female mathematicians who helped send John Glenn on his first orbit around the Earth and Neil Armstrong to the moon. These courageous, trailblazing women answered the call of duty by leaving their teaching jobs in segregated Southern schools behind and helping to shape the modern space program. 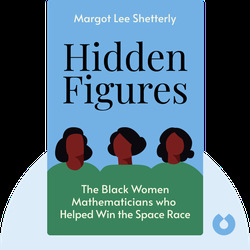 Margot Lee Shetterly grew up in Hampton, Virginia, where she came to know many of the women she writes about in Hidden Figures. She is a recipient of the Virginia Foundation for the Humanities research grant and a fellowship member of the Alfred P. Sloan Foundation.